Carnival Americana Rides, screams, and squeals of delight! 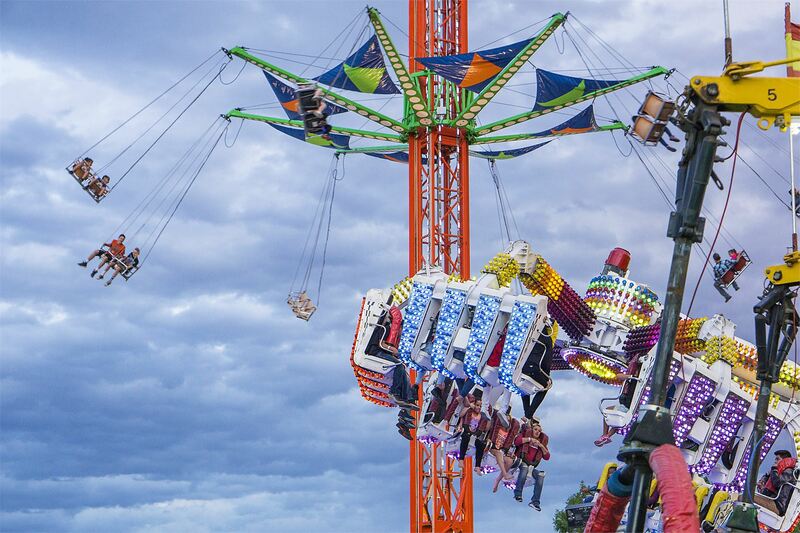 Check out the carnival with more than 50 different rides and attractions. Rides, screams, and squeals of delight! Check out the carnival with more than 50 different rides and attractions. Extraction Park Stage Located right in the middle of the park by the food court, the popular stage showcases national and regional music artists. Located right in the middle of the park by the food court, the popular stage showcases national and regional music artists. 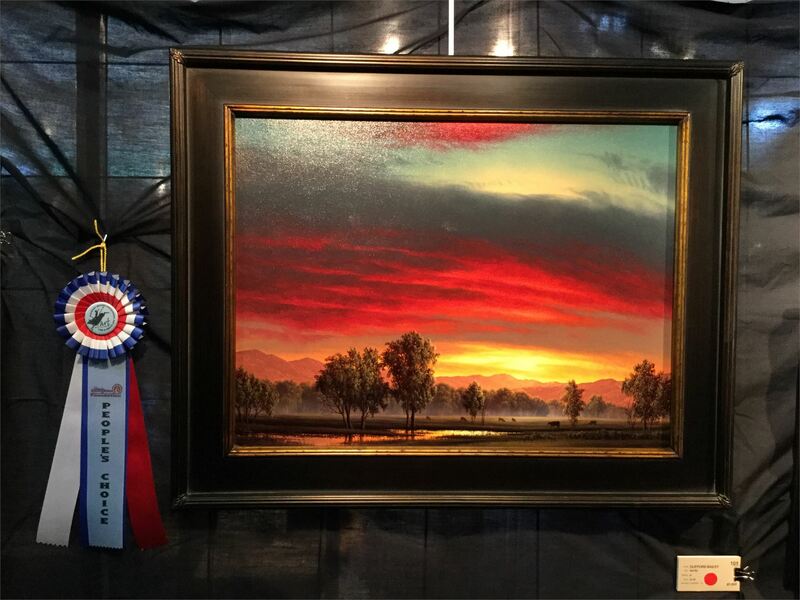 Western Art Show Western art of all mediums is on display in the Event Center for viewing during park hours. Enjoy the air conditioning and the beautiful art of our invitational artists. Western art of all mediums is on display in the Event Center for viewing during park hours. Enjoy the air conditioning and the beautiful art of our invitational artists. 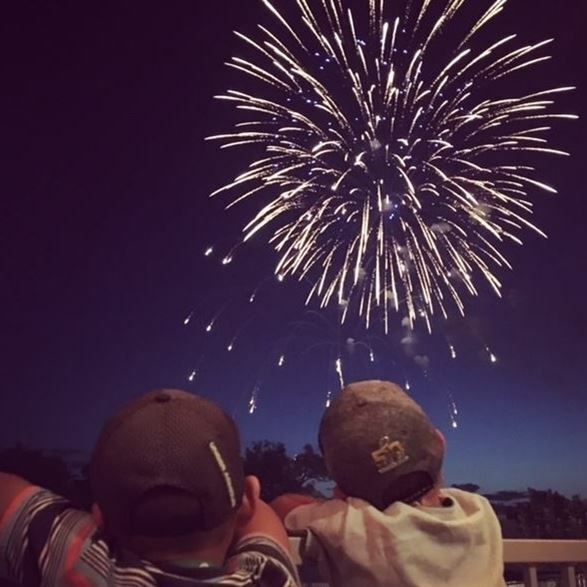 Fireworks The Greeley Stampede will feature a large 4th of July firework display during the 97th annual celebration. The displays will be shot over the north west corner of Island Grove Park. Catch great views from anywhere in Island Grove Park! 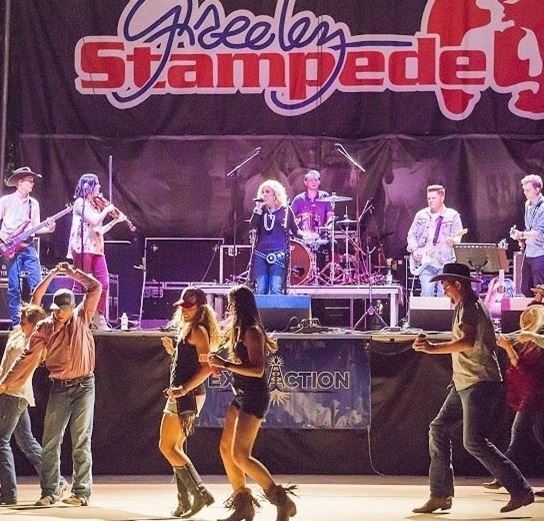 The Greeley Stampede will feature a large 4th of July firework display during the 97th annual celebration. The displays will be shot over the north west corner of Island Grove Park. Catch great views from anywhere in Island Grove Park! Rodeo 101 Rodeo 101 offers a rodeo experience open to all Greeley Stampede guests to explore the history of rodeo and to learn the rules of rodeo events. 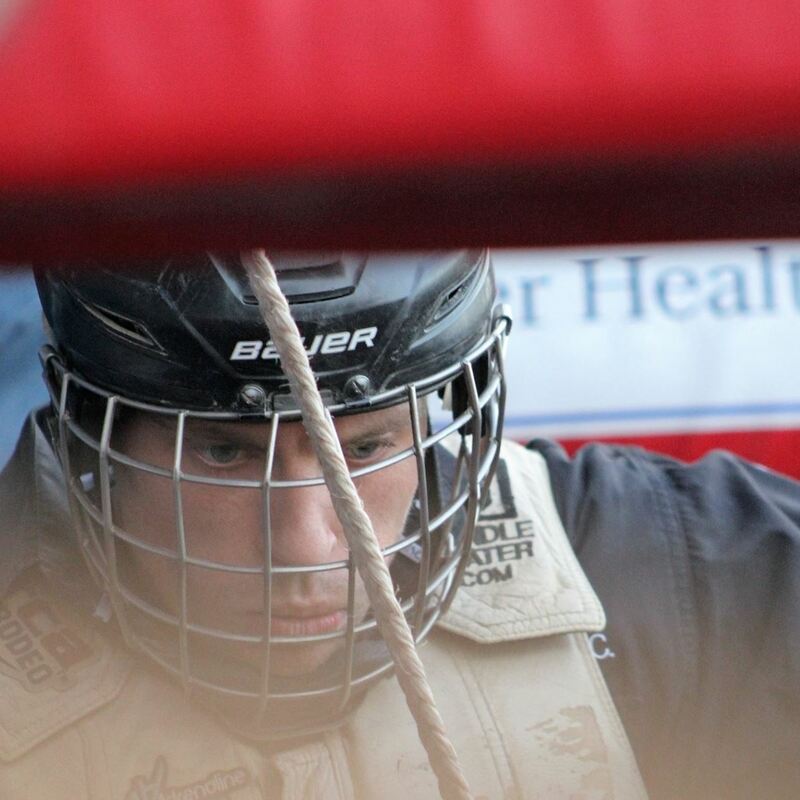 Rodeo 101 offers a rodeo experience open to all Greeley Stampede guests to explore the history of rodeo and to learn the rules of rodeo events. 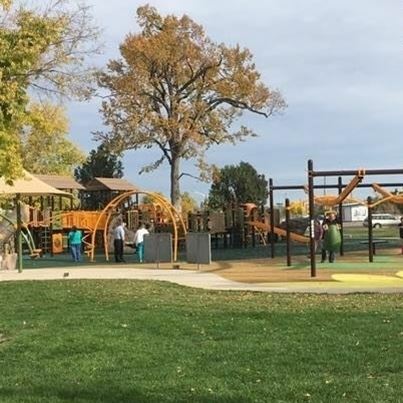 Aven's Village All inclusive playground area on site at the Greeley Stampede that is included with park admission. Presented by Allied Pediatric Specialists. Kids Korral Visit this area of the Stampede grounds designed with Kids in mind! Find face painting, a grizzly bear show, the Innovation Station, and more! Visit this area of the Stampede grounds designed with Kids in mind! 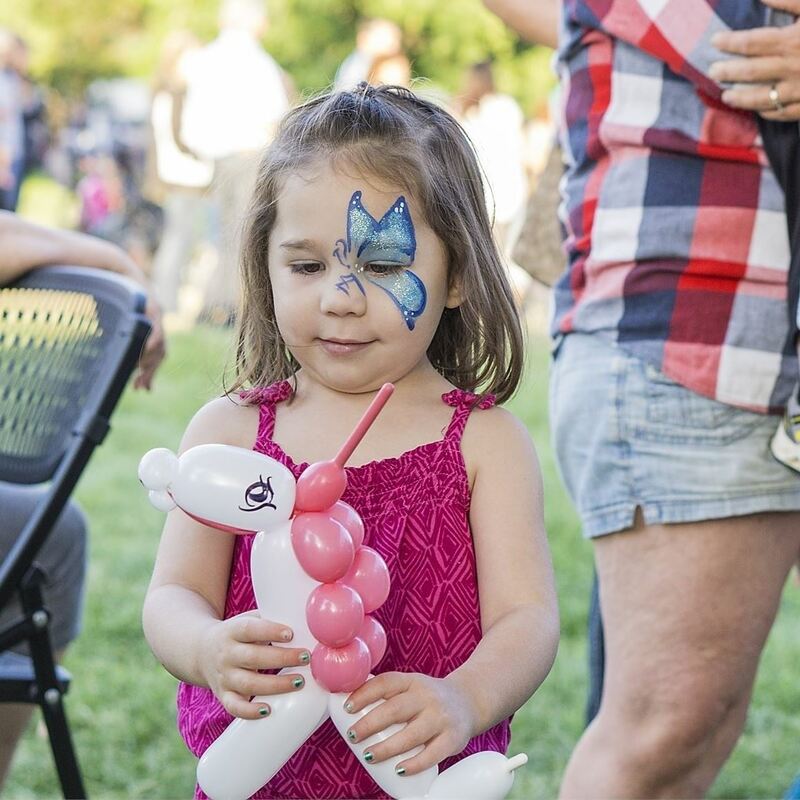 Find face painting, a grizzly bear show, the Innovation Station, and more! 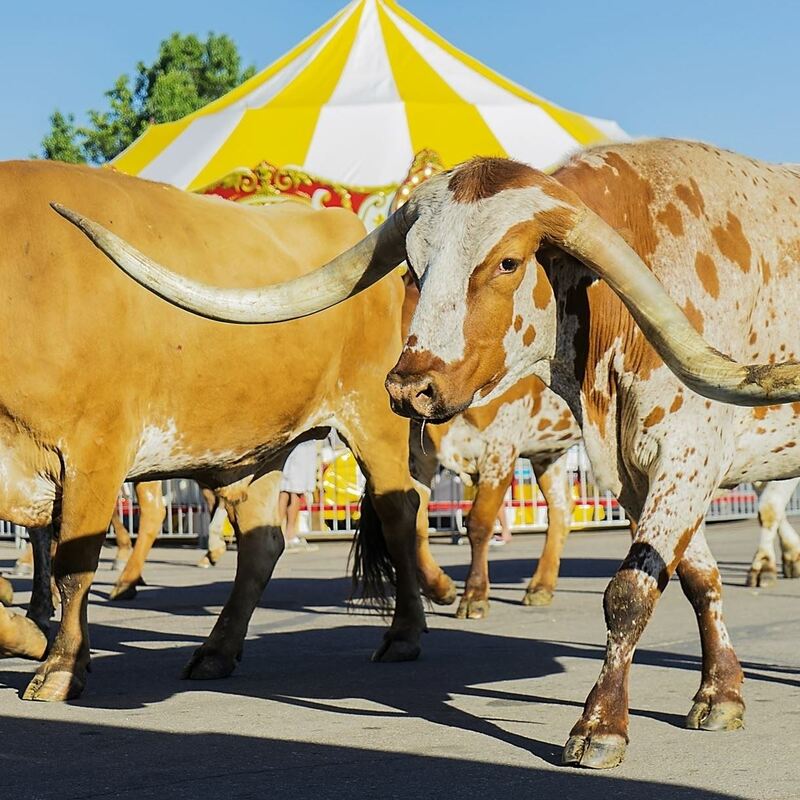 Parades Join us daily for a Parade in the Park or grab a seat curbside for the the largest 4th of July Parade west of the Mississippi. Join us daily for a Parade in the Park or grab a seat curbside for the the largest 4th of July Parade west of the Mississippi. Food Court Dive into delicious with every type of festival food you could ever want! Dive into delicious with every type of festival food you could ever want! Miss Rodeo America Visit 2018 Miss Rodeo America, Keri Sheffield, is visiting the Greeley Stampede. Find out her schedule of appearances here. 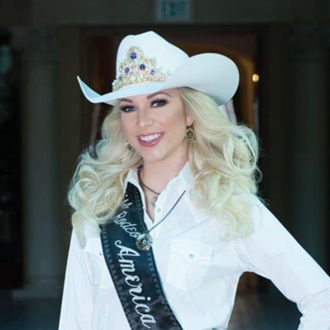 2018 Miss Rodeo America, Keri Sheffield, is visiting the Greeley Stampede. Find out her schedule of appearances here. Behind the Chutes Tours Take a walk behind the chutes to get a closer look at the livestock, talk with men and women who make it all happen, and to snap a few photos from the cowboys' point of view. 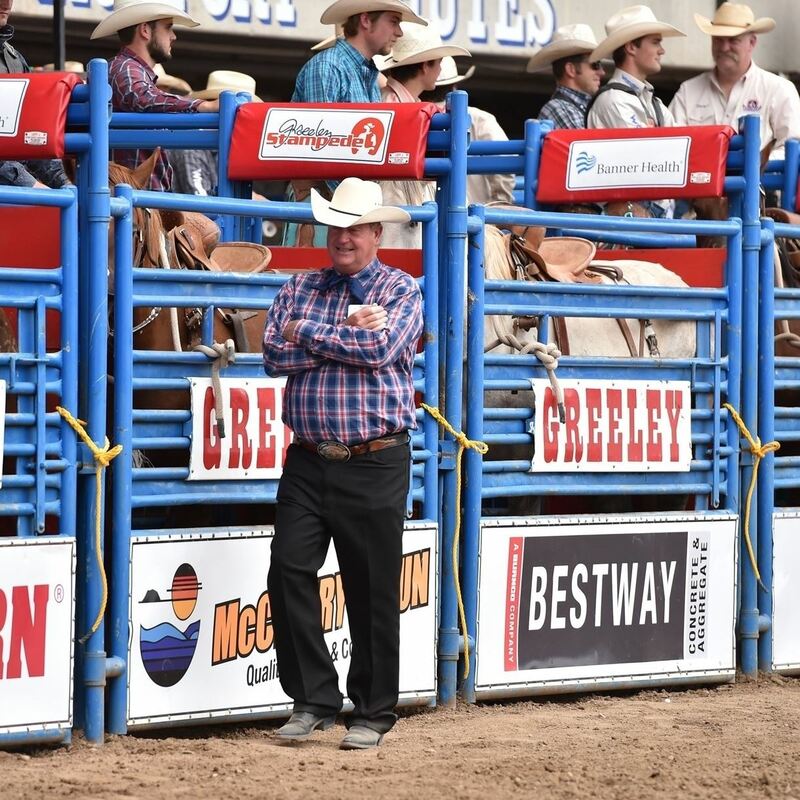 Take a walk behind the chutes to get a closer look at the livestock, talk with men and women who make it all happen, and to snap a few photos from the cowboys' point of view. 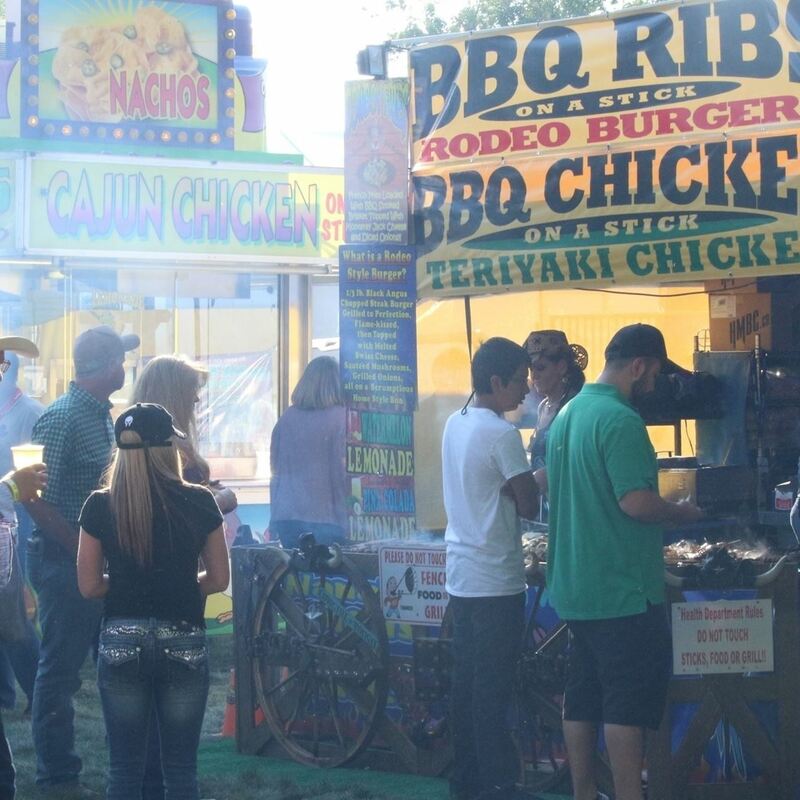 All of the great things you will find when you visit the Greeley Stampede.